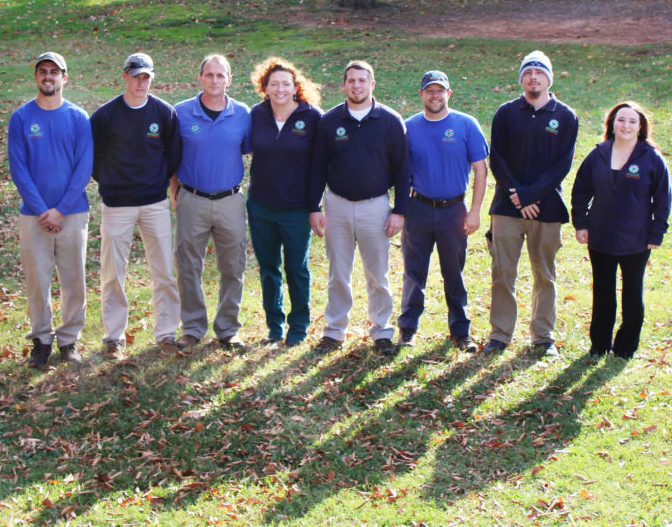 Holistic Pest Solutions provides effective, eco-friendly treatment methods for termite and pest control in Charlottesville and the surrounding counties. We are a local, family-owned company and we give our customers personal service. 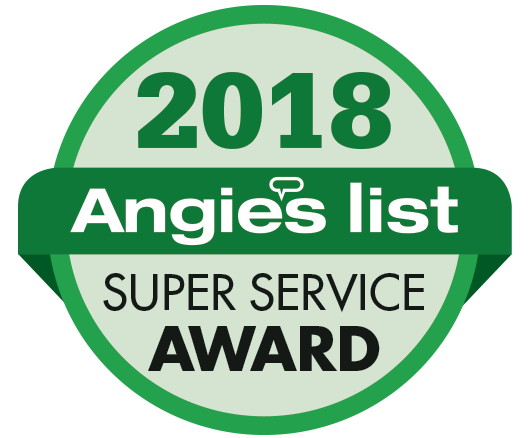 We are full-service pest control experts that rid your home or business of unwanted pests and eliminate or control the source of the issue. Got a pest you can’t seem to control? CONTACT US TODAY.